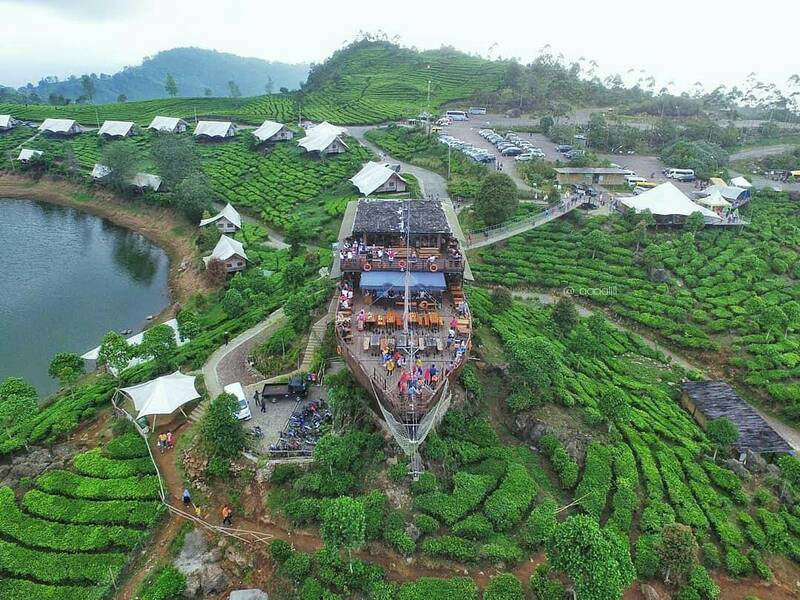 Bandung-guide.com is a site that help you on travelling to Bandung City. Bandung-guide.com become your Travel Guide on online or if you want also offline. We talk all about Bandung City, from the food and drink, restaurants, hotels, destination or attractions, transportations, and else. Also with your interest, from adventure, nature, building and museum also we talk about that. 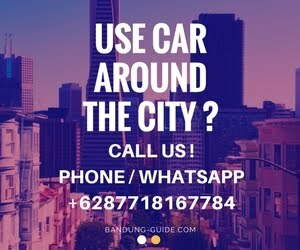 Ask Bandung-guide.com, for you who confuse and need our help, just chat us on our whatspp ! Thankyou, and hopely it can help you guys ! Happy travelling !